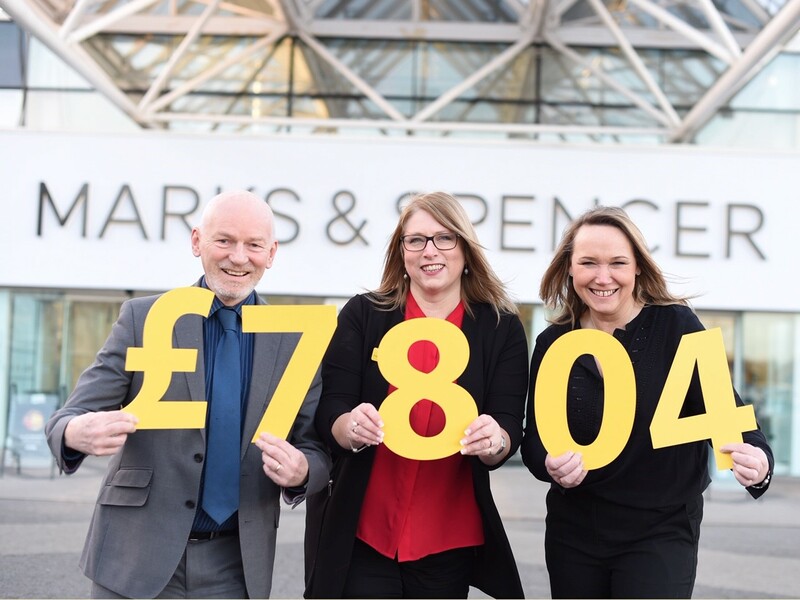 Today, Sprucefield Shopping Centre unwrapped its 2018 Christmas Advertising Campaign with a difference. This year, we’ve taken a new direction with our festive marketing, putting our customers in front of the camera. 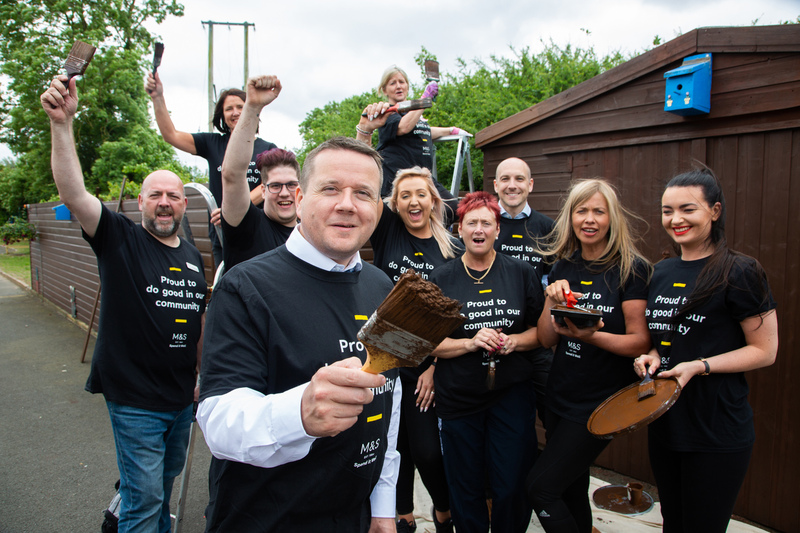 In response to ‘Cast Me’ Sprucefield, which launched in September, calling on the people of Northern Ireland to become the faces of the centre, hundreds of entries were received. 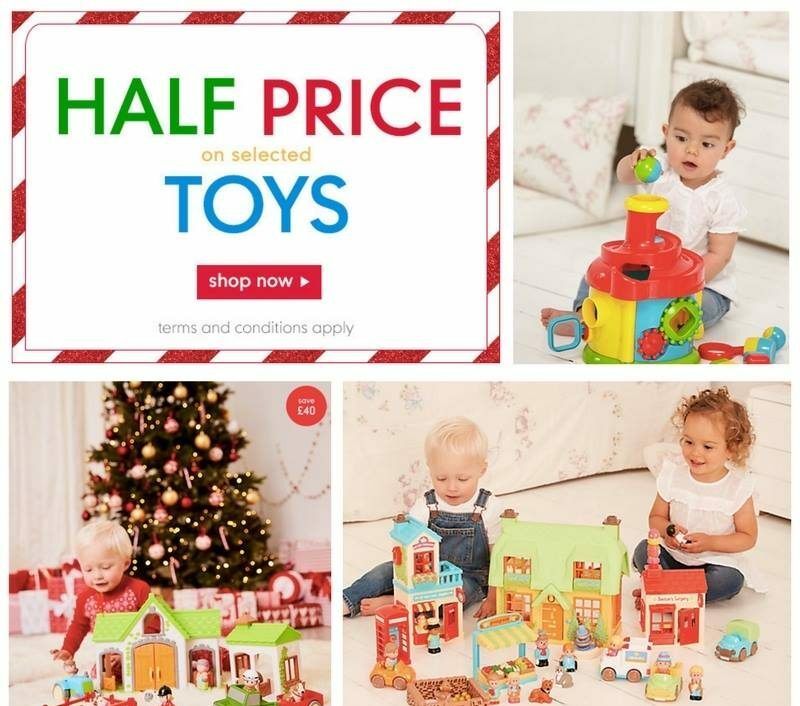 Applications were whittled down to 15 home-grown faces and one beloved pet who were to become the stars of Sprucefield’s Christmas promotion. 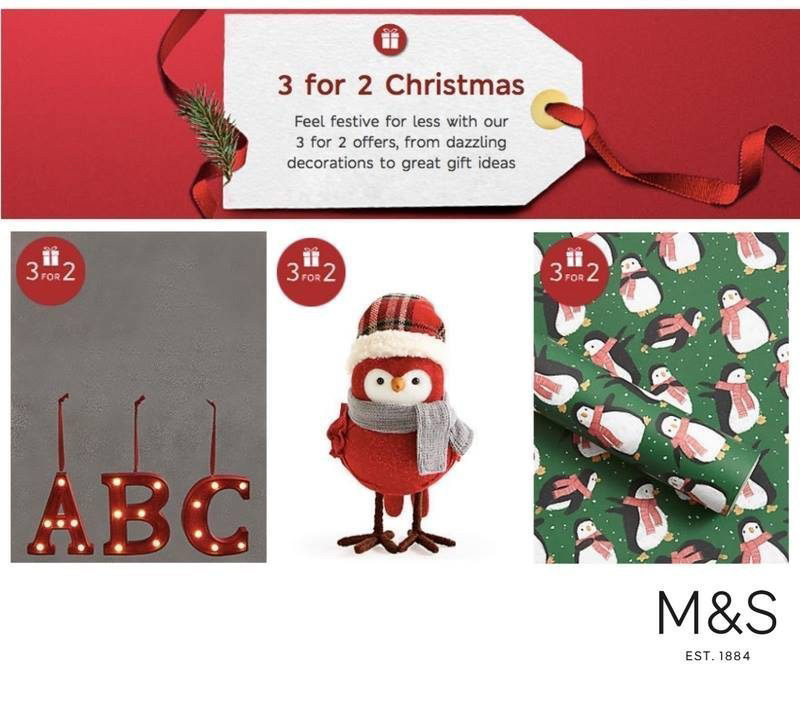 “Christmas is about spending time with loved ones, and this year we wanted to celebrate the uniqueness of our customers by putting them centre stage. 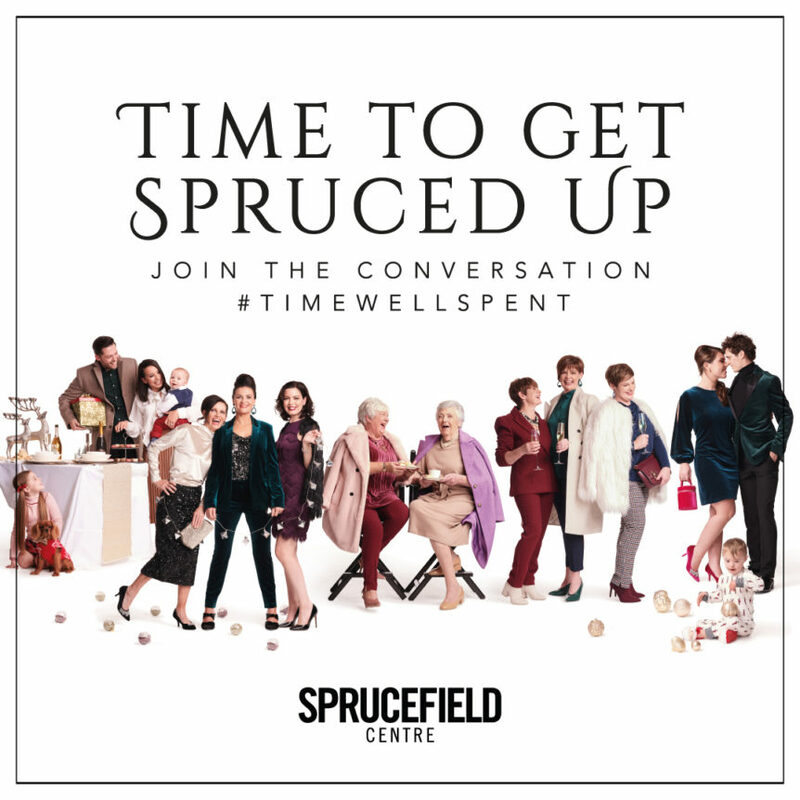 Using real people allowed us to hear first-hand stories about our loyal shoppers and why Sprucefield Shopping Centre is special to many people. It isn’t just a place to go shopping, it’s a place to spend valuable time with friends and family and that’s what we hope we’ve captured. “Picking our final fifteen was a difficult task but there were some really great entries which captured our hearts. 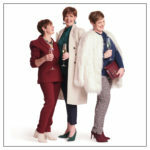 From young families, to oldest friends and glamorous sisters to puppy lovers, our Christmas casting showcases our shoppers in fabulous festive style. 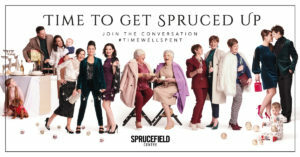 Sprucefield’s outdoor and social media campaign will run throughout the months of November and December. 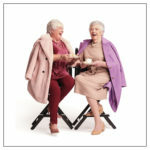 Customers featured were styled in outfits from retailers at Sprucefield including M&S, Next, Mothercare and Pets at Home.